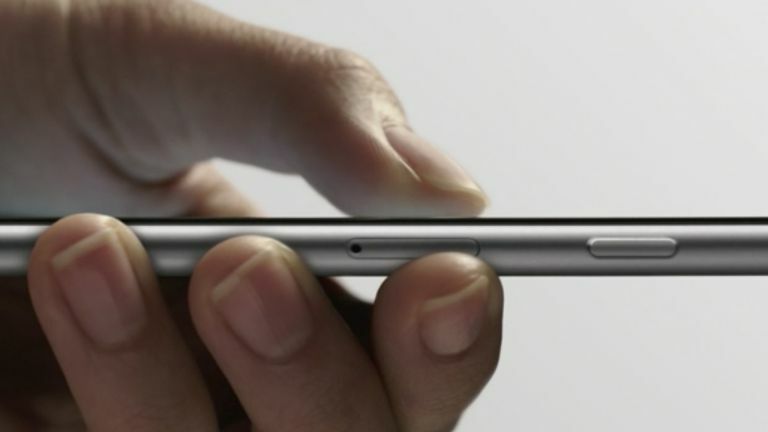 3D Touch, a headline feature of the new iPhone 6S, is something Apple has been playing with since the announcement of the new MacBook with Retina display earlier this year, where it was called Force Touch. Essentially, it's a feedback system that uses vibrations to communicate back to the user that an action has been registered, while pressing harder, or holding a tap rather than immediately releasing, triggers the OS to perform different actions. Apple's senior vice president of software engineering, Craig Federighi, demonstrated its use in Apple Mail, pressing and swiping to handle email or bringing up the status of a flight from Messages. Federighi went on to demonstrate performing app actions with a press on their home screen icon - effectively turning 3D Touch into a touchscreen version of the right mouse click. The new Live Photos feature uses it too - displaying a still photo until a long-press triggers the video. Sensors integrated into the backlight of the display detect the pressure or duration of your tap, using a Taptic Engine chip similar to the one that's under the MacBook's trackpad or buried inside the Apple Watch.